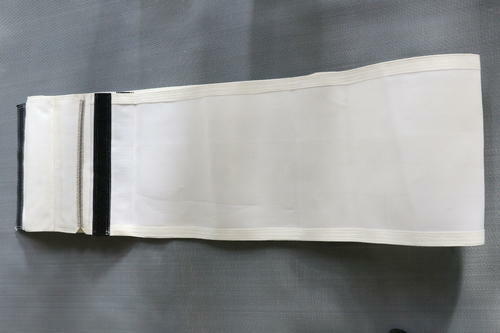 With our years of experience, our company name figures amidst the most responsive and responsible Suppliers of Horizontal Belt Filter Fabric. We maintain a high level of transparency when it comes to payment. Our methods are simple, as per your convenience, and practical. We ensure to agree upon a method during undertaking.